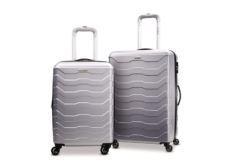 Samsonite Tread Lite Lightweight Hardside Set [20/24 Inches] Now $111.64 Shipped at Amazon! 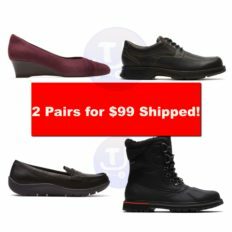 Get 2 Pairs of Men’s or Women’s Rockport Shoes For Only $99 + Free Shipping! 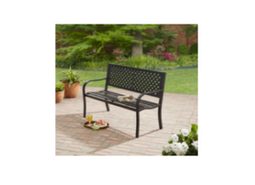 Mainstays Steel Bench For Only $39.99 + Free Shipping!